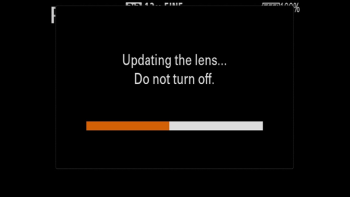 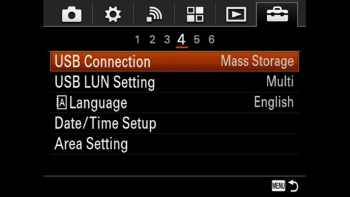 The update addresses an issue in which a camera left for a longer period of time in the manual focus (MF) setting, may spontaneously change its focus point. 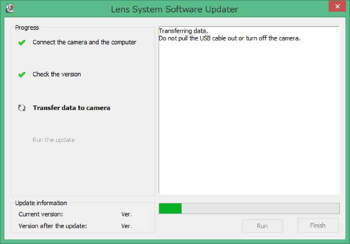 The download of the [Update_SEL35F28ZV3D.exe] file will start. 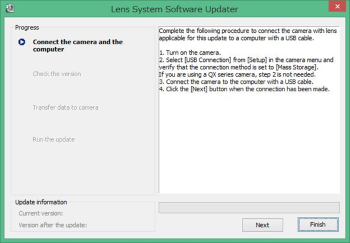 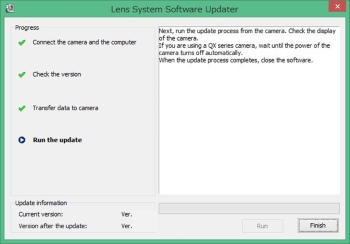 Once the file has downloaded successfully, you're ready to install the lens system software update Ver.03 for SEL35F28Z. 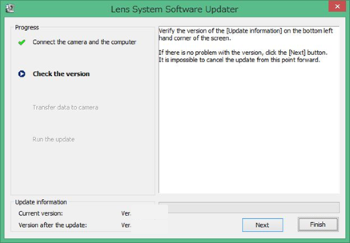 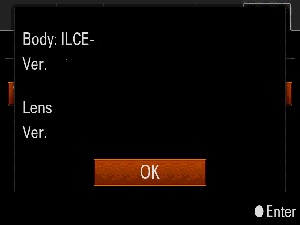 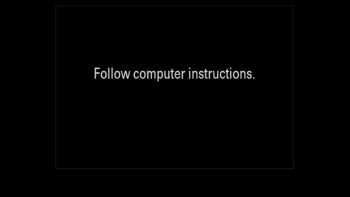 Double-click the [Update_SEL35F28ZV3D.exe] file you downloaded to start up the lens system software updater.